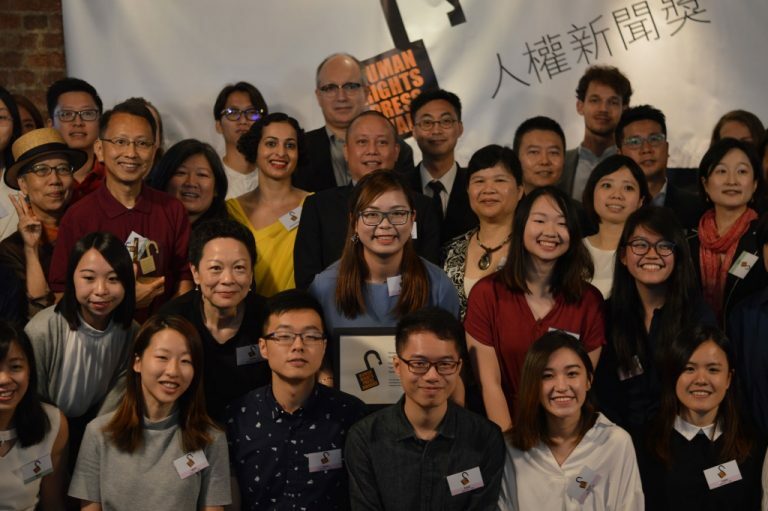 This is the 18th year that the Foreign Correspondents’ Club, Hong Kong, the Hong Kong Journalists Association and Amnesty International Hong Kong have joined to recognize outstanding reporting in the area of human rights. 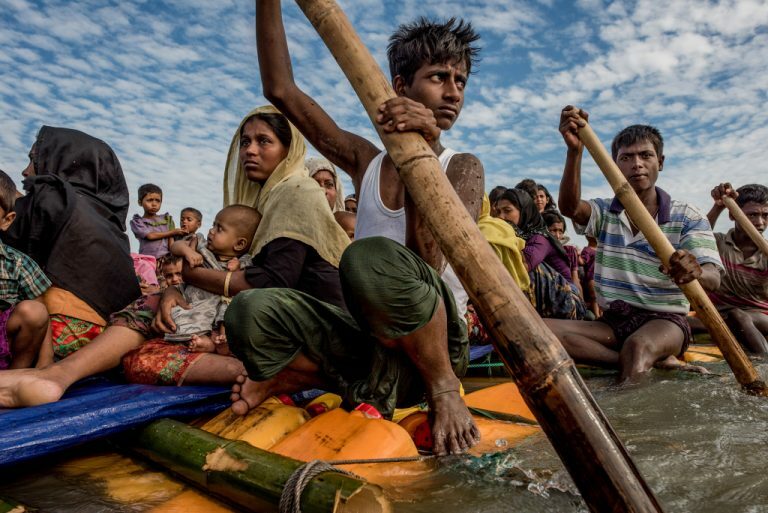 The Human Rights Press Awards were the first such honors in Asia and have achieved international recognition as among the more prestigious professional awards that a journalist or news organization can achieve. This is due in no small part to the participation of distinguished judges drawn from the top rungs of journalism, photography, law, human rights and academia. 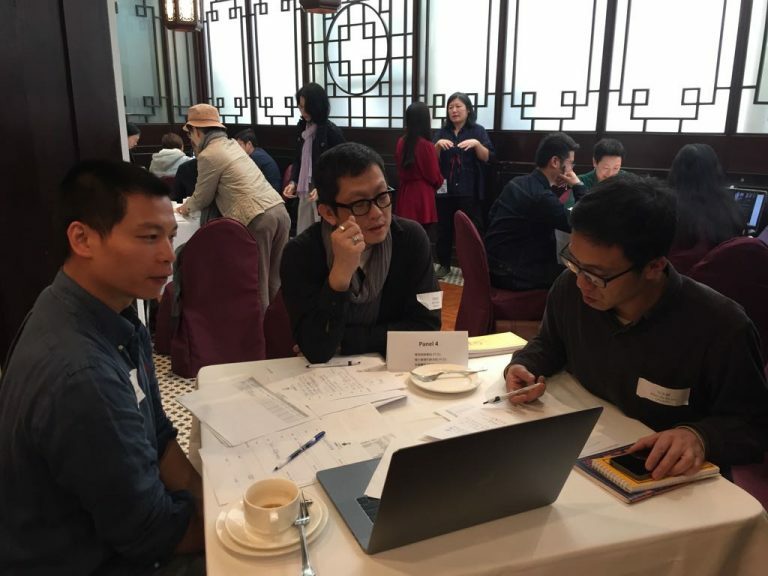 The competition is open to Hong Kong and Macau-based journalists, as well as foreign correspondents working in Asia. All entries were aired or published in the 2013 calendar year. The organizing committee is proud to have had Prof. Xiao Qiang, founder and editor-in-chief of China Digital Times, as our distinguished guest speaker. Professor Xiao, who is at the University of California, Berkeley, spoke on “Telling Truth to The Rising Power,” sharing his views on the Great Firewall of China, and his research into state censorship and activism in China’s cyberspace. Twelve (12) Awards and 10 Merit Certificates were given in English categories, while in the Chinese categories there were three (3) Awards and 16 Merit Certificates. For Photography, there were four (4) Awards and 22 Merit Certificates. The honors were distributed during an Awards Presentation Ceremony on Sunday, 6 April 2014, at the Foreign Correspondents’ Club. In all, there were 19 Awards and 48 Merit Certificates. The stories entered covered issues not only in Hong Kong, but ranging across the entire Asian and South Asian regions. All Human Rights Press Awards are given to individual journalists, except in the category of Commentary & Analysis, where an organization may enter. More than 1,400 journalists and news organizations from around the world have competed in the Awards since their inception.